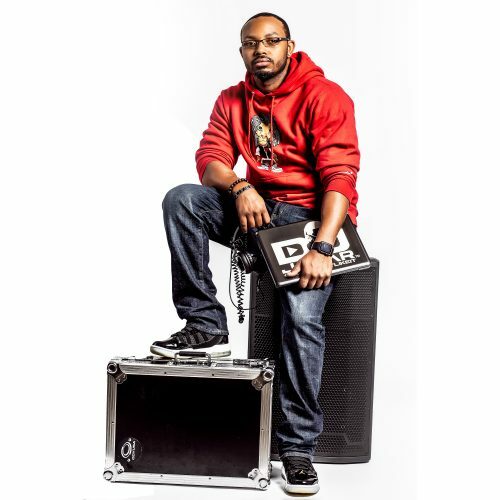 Born and raised in the city of Birmingham, AL, DJ Jamar has always been surrounded BY music. Whether composing and arranging music to production and live broadcasting, Jamar does it all. With His #CauseIFeltLikeIt brand brainchild, Jamar pulled out his Traktor Kontrol 2, started mixing on Traktor Scratch Pro and hit a record. His inspiration ignited from there. Now with hard work and dedication, you can catch Jamar in the mix on WBHJ 95.7 Jamz and T-town Jamz 105.1 each and every Saturday at 8:25pm! JOIN OUR #JAMZNATION STREET TEAM!